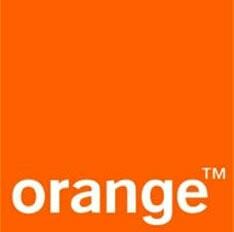 Mobilk - Ooredoo will be welcoming travellers to the Sultanate with its great value Visitor Pack. 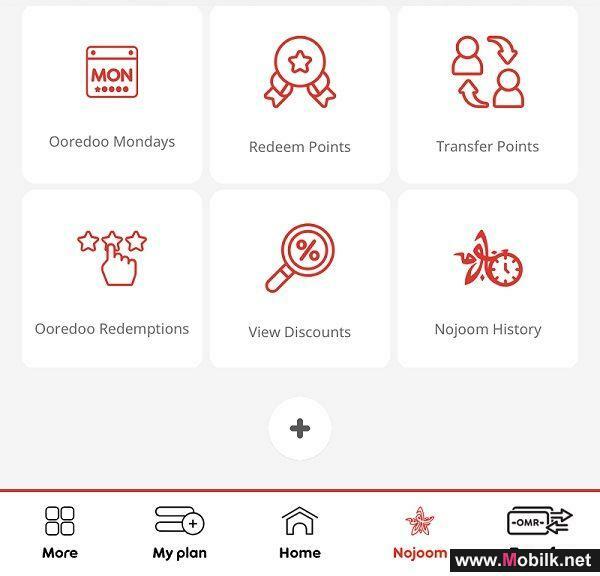 Allowing all of those who come to Oman stay connected, the Pack is available for purchase at the Ooredoo kiosk conveniently located in the arrivals area of Muscat International and Salalah Airports, and from all stores across Oman. For just OMR 5, travellers can easily activate the SIM to get a fantastic 2 GB of data, 50 minutes of international and local calls and 50 SMS. To date, the Visitor Pack has been used by people from over 200 nationalities travelling to the Sultanate. 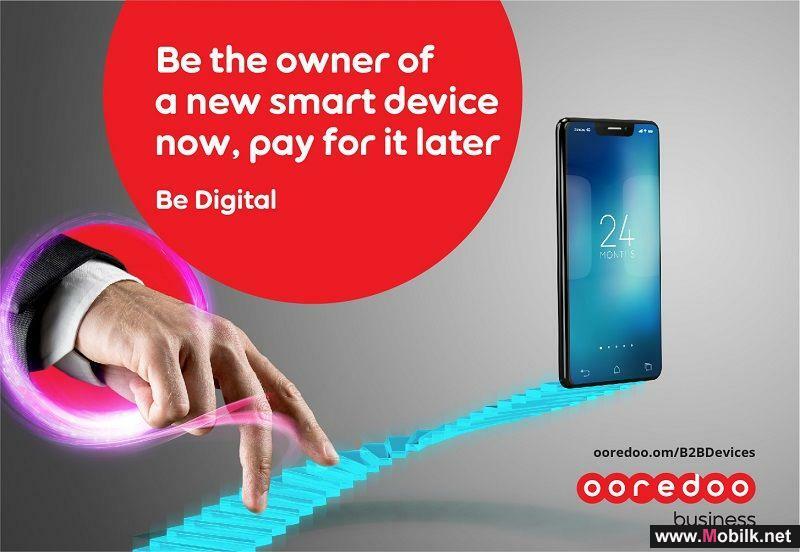 As Oman’s data experience leaders, Ooredoo brings the joy of the internet to life. By providing innovative and affordable plans and packages, the company continues to bring enjoyment of the internet to life. 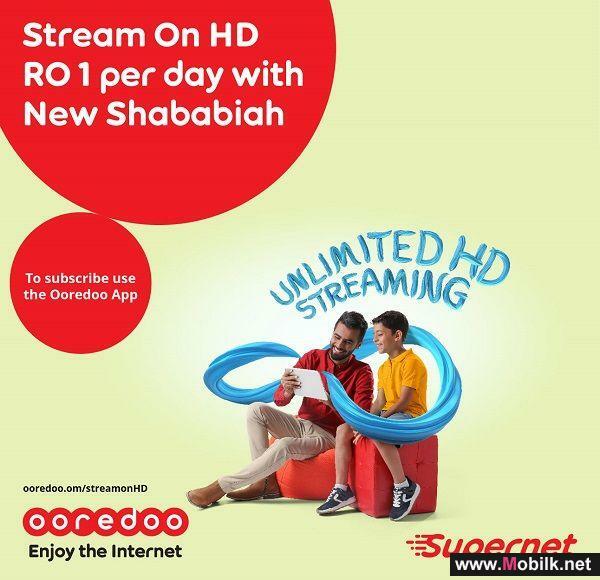 Enriching people’s digital lives, Ooredoo customers can now chat, surf and enjoy the internet even more, every time they top up using the..
Rewarding loyal customers and making weekdays more fun, Ooredoo’s Nojoom programme makes every Monday a more memorable experience. 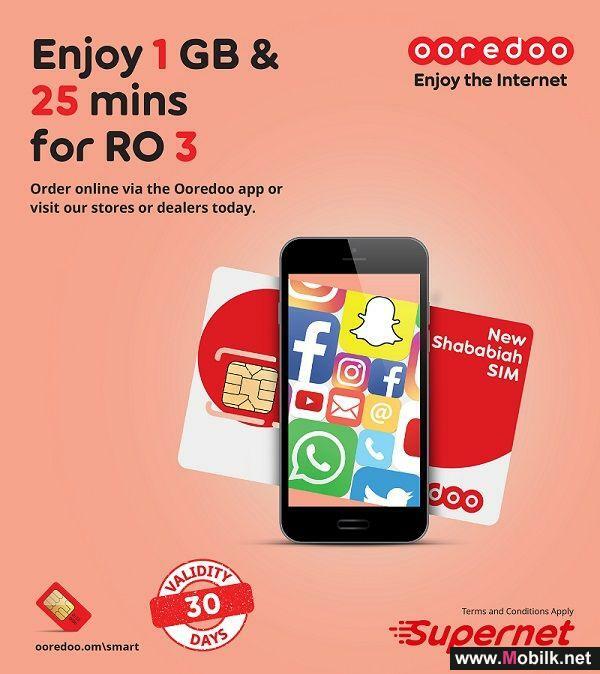 With lots of..
Ooredoo’s New Shababiah Smart SIM Lets Customers Stay Connected for.. Enriching the digital lives of its customers, Ooredoo’s New Shababiah SIM now gives users great value and flexibility to choose from daily to..
As part of its commitment to advancing education in the Sultanate, Ooredoo sponsored the 19th edition of Oman International English Language Teaching (ELT) Conference at Sultan Qaboos University. With over 700 participants in attendance, the annual event is an important forum for English language..